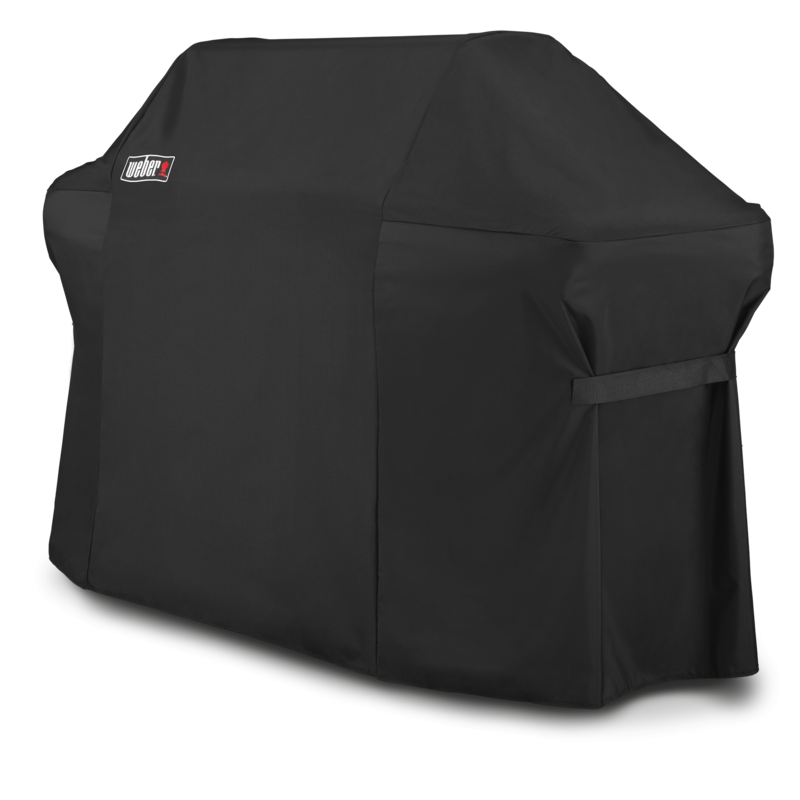 Embrace the pouring rain, freezing snow, and scorching sun. 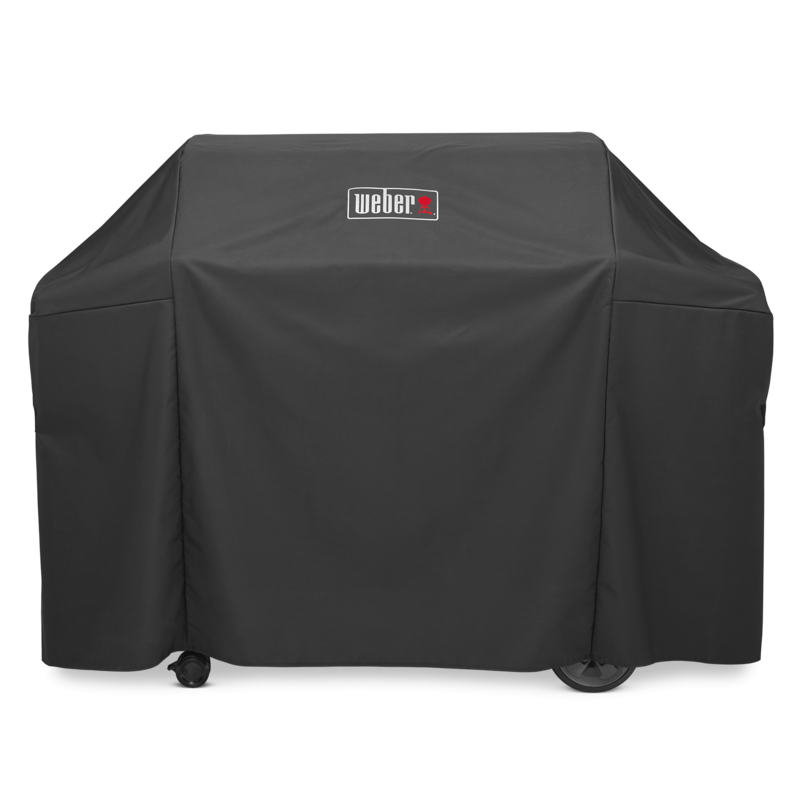 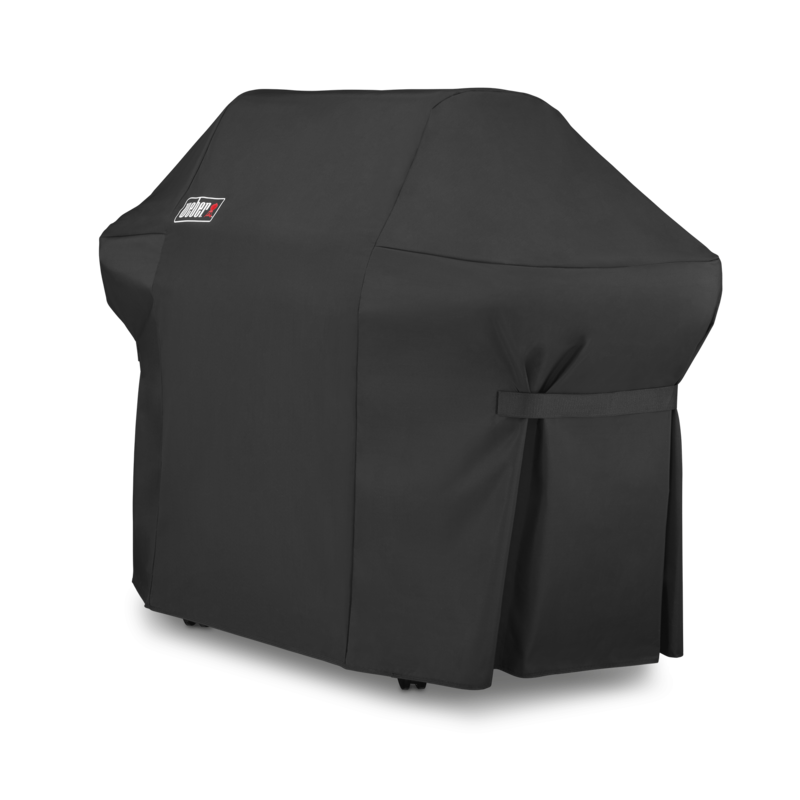 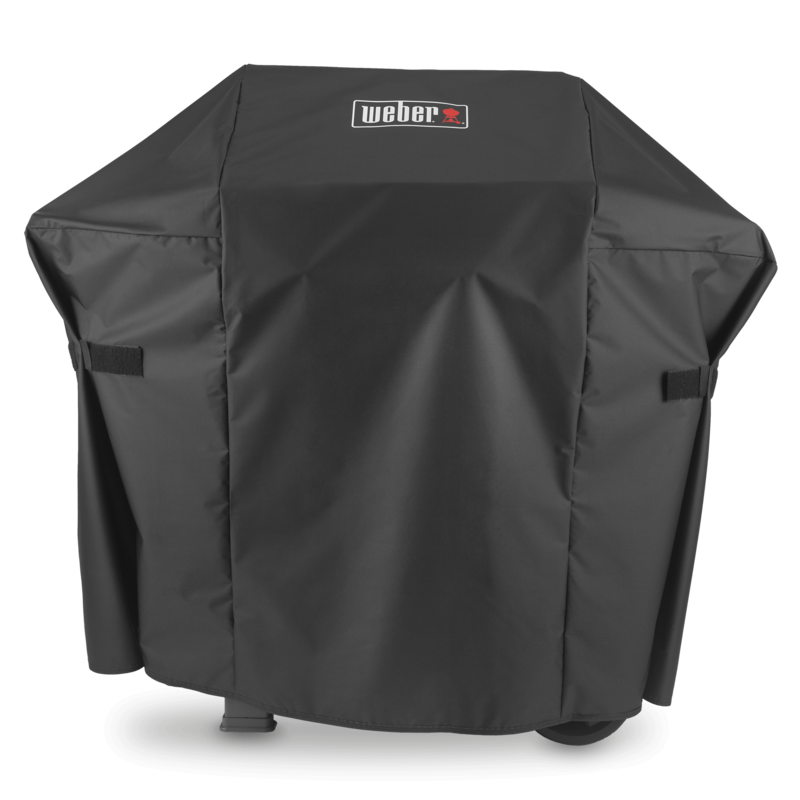 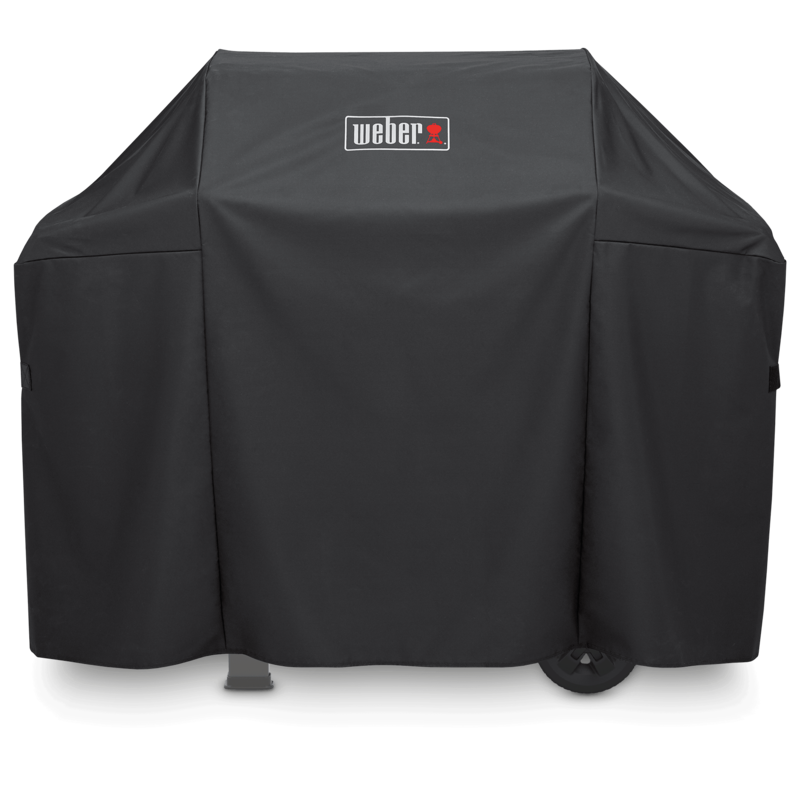 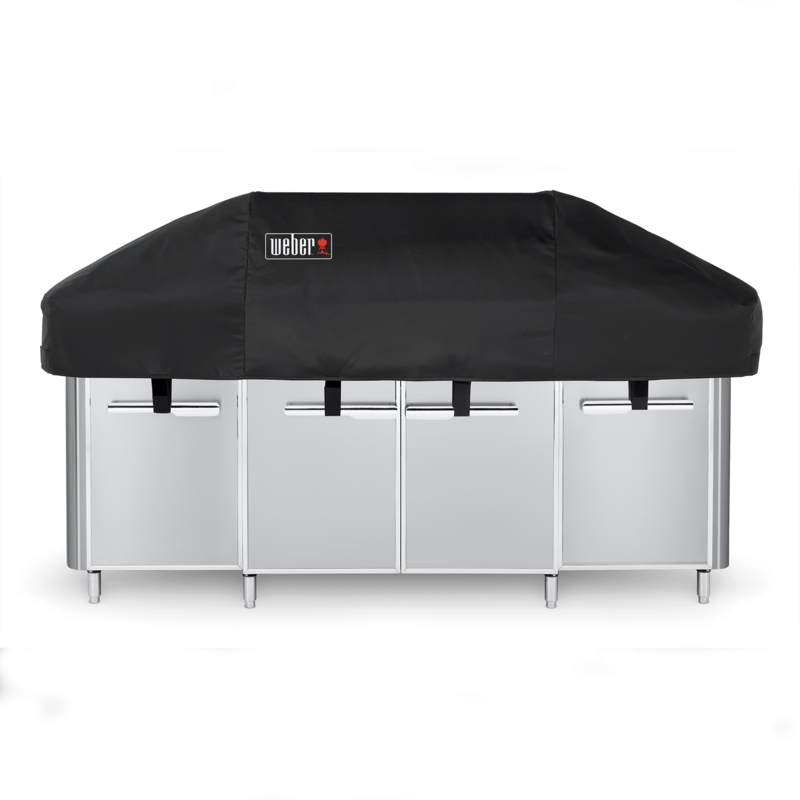 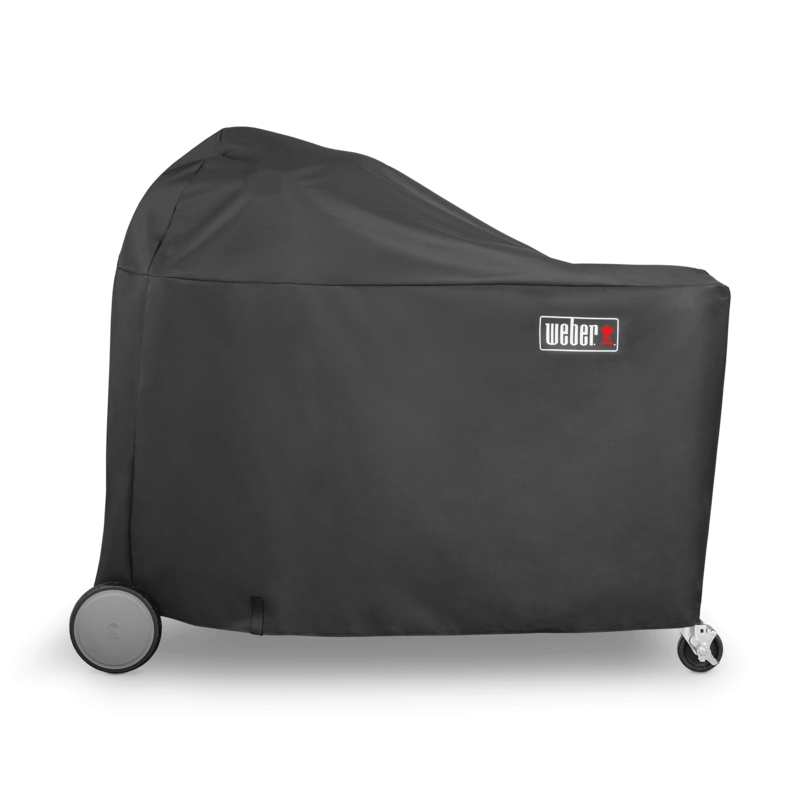 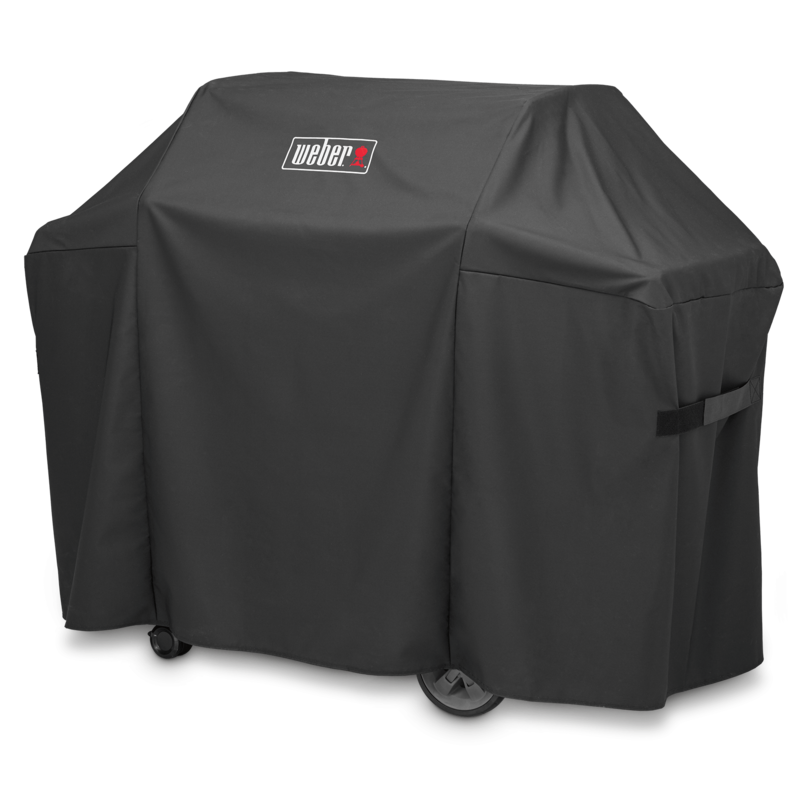 The lightweight yet durable Premium Grill Cover makes it easy to pull on and off your Summit® charcoal grill. 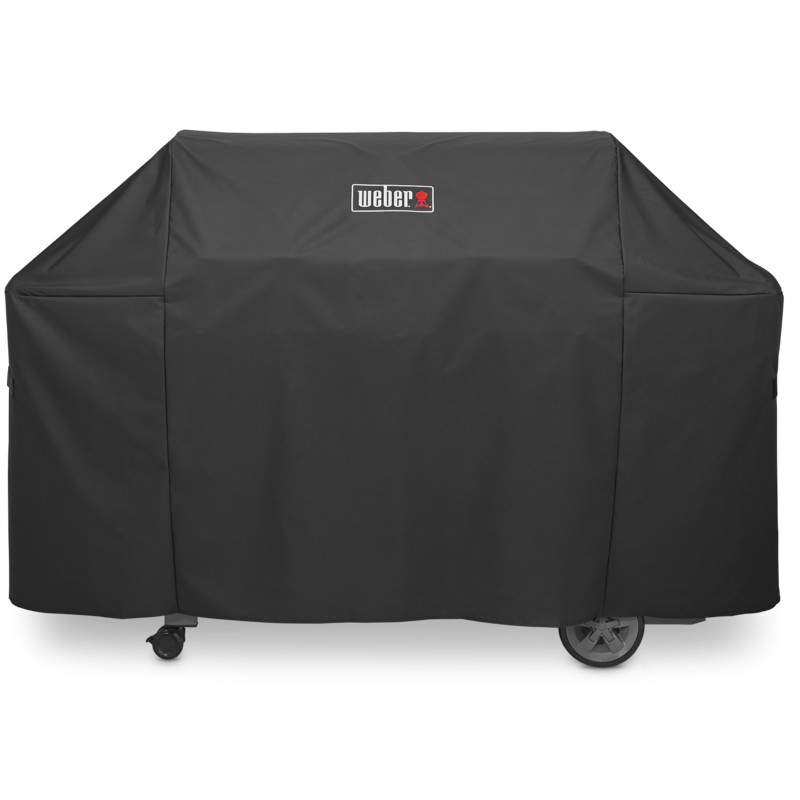 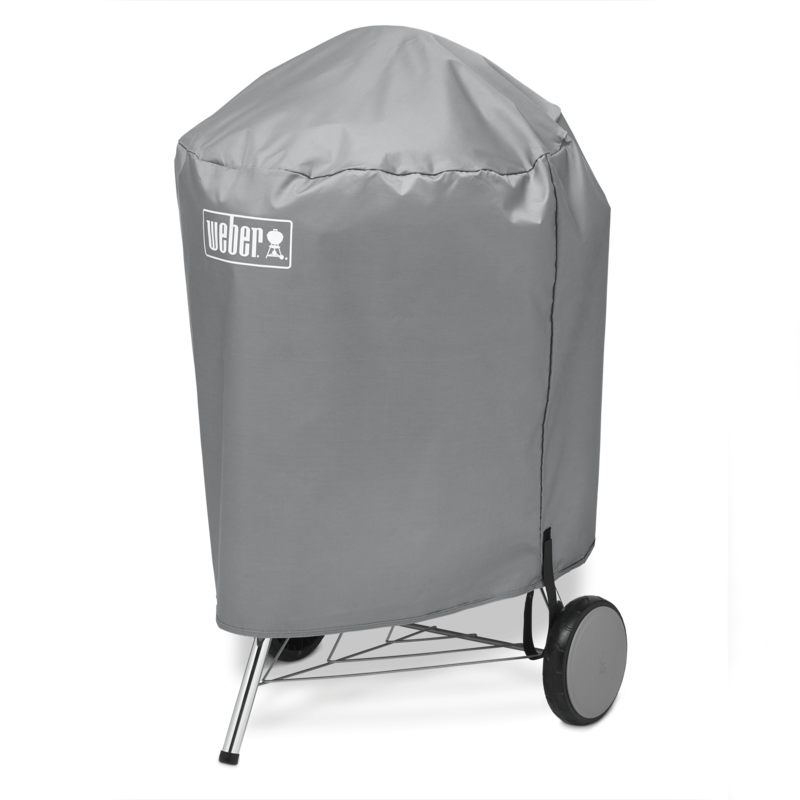 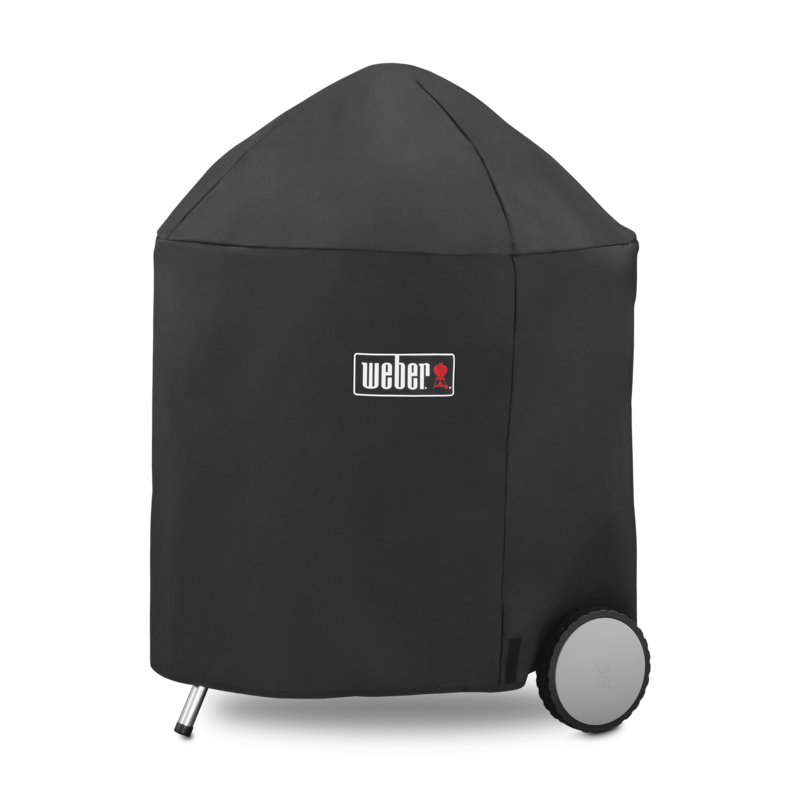 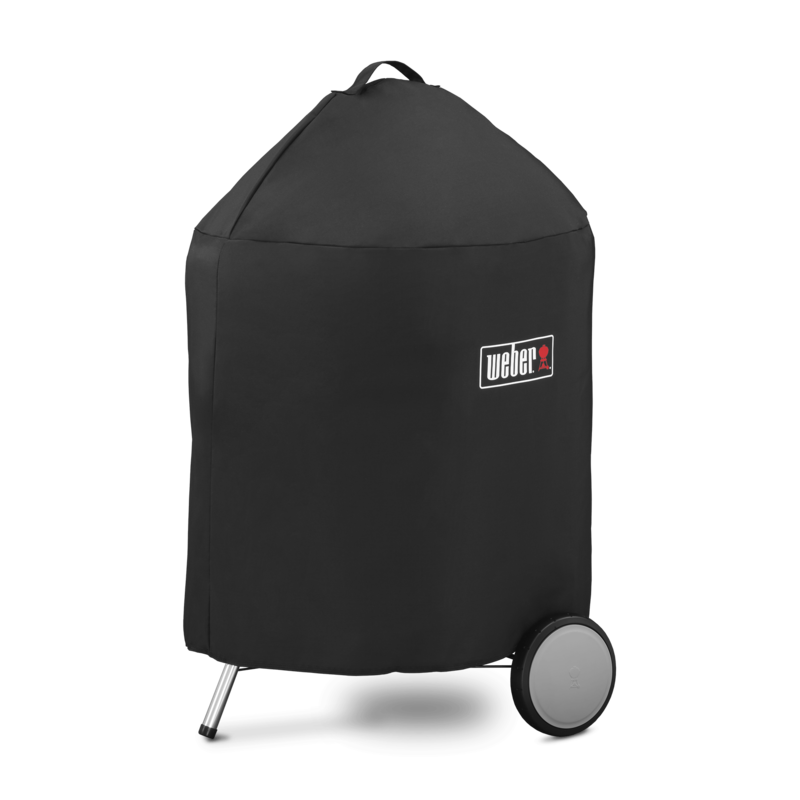 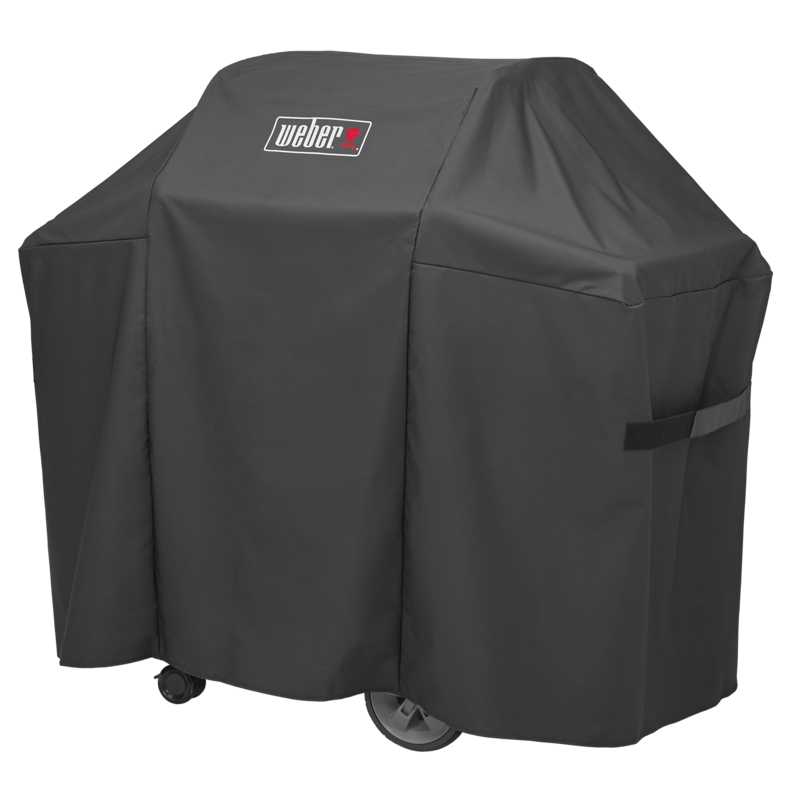 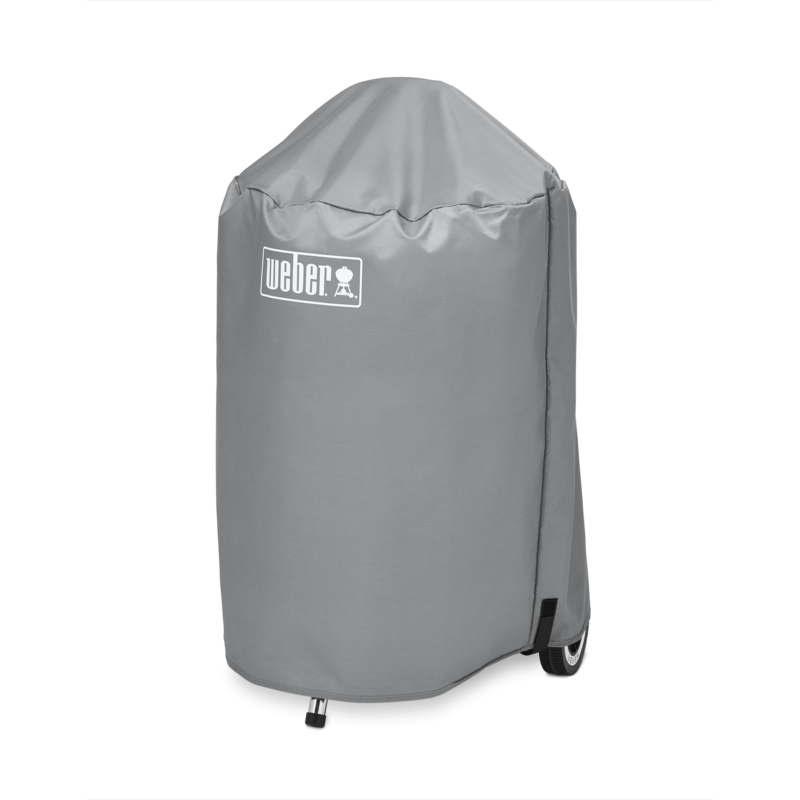 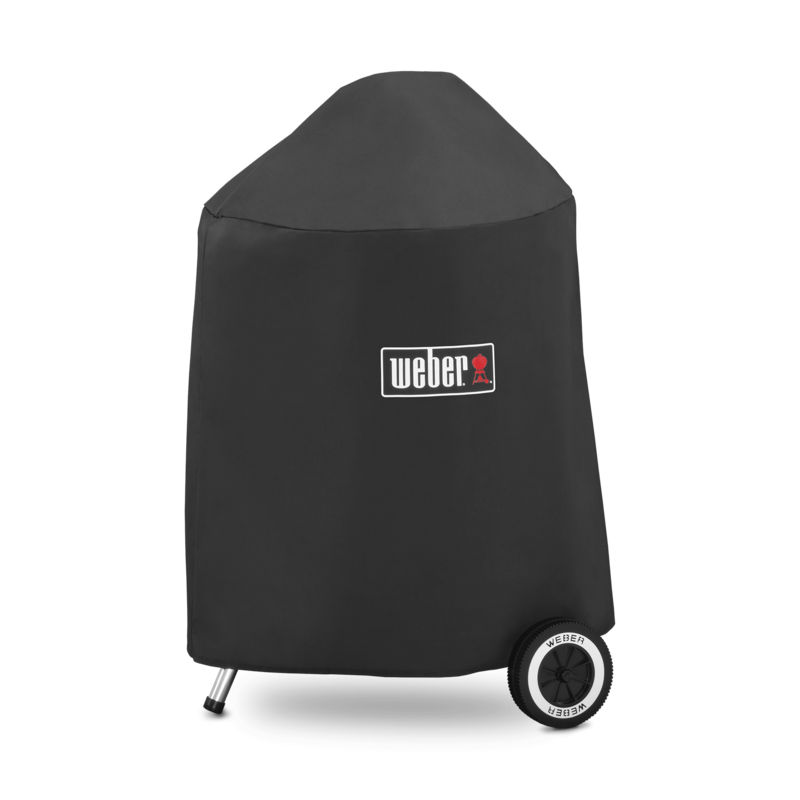 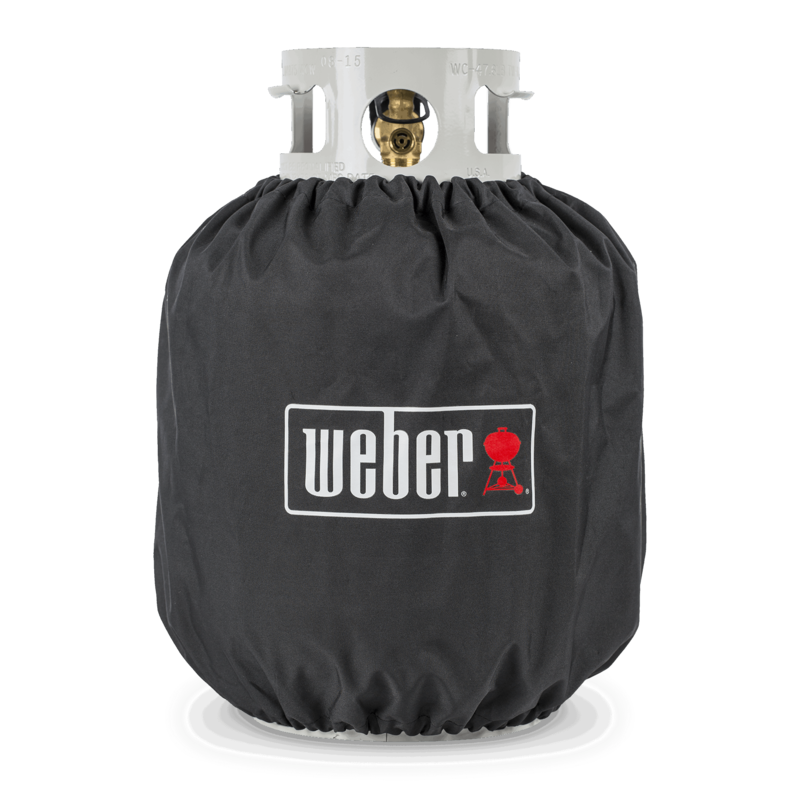 Its fastening straps keep it from blowing into your neighbor's yard, and water-resistant material helps maintain a clean, sleek surface.